The Deluxe Puppy Package from The Doggone Good! Clicker Company is a Must Have for Every Dog Owner! - Petpav - Your Online Magazine for All Things Pet! The Deluxe Puppy Package from The Doggone Good! Clicker Company is a Must Have for Every Dog Owner! When you first bring a puppy into your home, there are so many things that you need to consider: the right food, a comfy place to sleep and of course, training. And, with your new puppy or any dog, you will be spending a lot of time outdoors to train your dog or just go for a walk or hike. And where can you get all the gear you need to get started? Well, the Doggone Good! 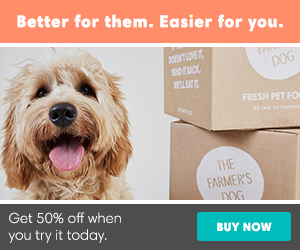 Clicker Company’s new Deluxe Puppy Package can get you started on the right paw and more! For the new puppy owners, what is Clicker Training? Clicker training has been around for years and is an effective method that uses a clicker to let your puppy or dog know that he or she is doing the right thing. The clicker makes a distinct “click” sound which tells your puppy that yes, he did the trick or training method that you desire. This clear form of communication, combined with positive reinforcement, is an effective, safe, and positive way to teach any animal any behavior that it is physically and mentally capable of doing. The Deluxe Puppy package has everything every pet owner would need and more (at any age)! 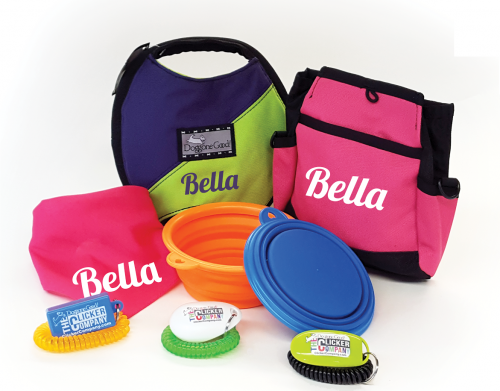 The Deluxe Puppy Package has everything you need with a personalized touch including your choice of colors and the name of your puppy or company logo! The Rapid Rewards Pouch alone is a must-have and fantastic for training and treats! The Rapid Rewards pouch has become the most popular treat bag among pet owners and professional trainers due to its innovative design. The pouch’s unique magnetic closure allows easy access in and out of the bag. And, the small side pocket allows you to carry a roll of waste pick-up bags with a dispenser hole to feed the bags through to grab one at a time. The Rapid Rewards Pouch holds keys, cellphones, treats, clickers, collapsible bowl, and more! With the roomy main compartment, which is ergonomically shaped, gray interior lining for better visibility, the rewards pouch has room for everything. The inside jackpot pocket with Velcro closure allows you to store treats or any valuable item. It has two side pockets and a zippered back compartment, so you can leave the house with just the pouch. The belt clip and loops allow you to attach it to your gear or clothes. Made of durable 600 denier polyester (“backpack”) material, it is sturdy and machine washable, and you can leave the house with just the pouch alone. The Doggone Good! Clicker Company manufactures innovative animal training clickers and training treat bags! 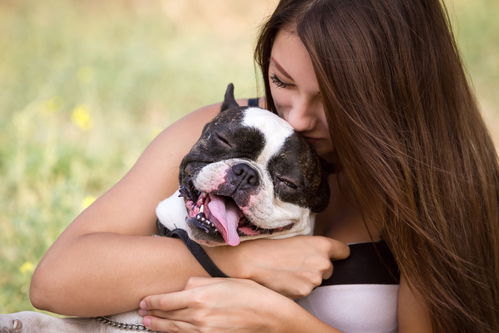 Whether you are a pet owner or a professional trainer, they can cater to your needs! Specializing in imprinting your logo on their products, excellent customer service, and outstanding quality products, their team focuses on great service as well as high-quality products that they are proud to stand by. With 25 years of experience, it’s no wonder that The Doggone Good! Clicker Company is the go-to site for treats, bags and more! Make sure to purchase the Doggone Good! Clicker Company’s Deluxe Puppy Package today. It’s a great deal for what is included and every puppy or dog owner (or training company) should have one. Go to: The Doggone Good! Clicker Company Deluxe Puppy Package! You and your dog will be happy you purchased one!